← Calling All Bubble Lovers! (Quality and Won’t Break the Bank)! 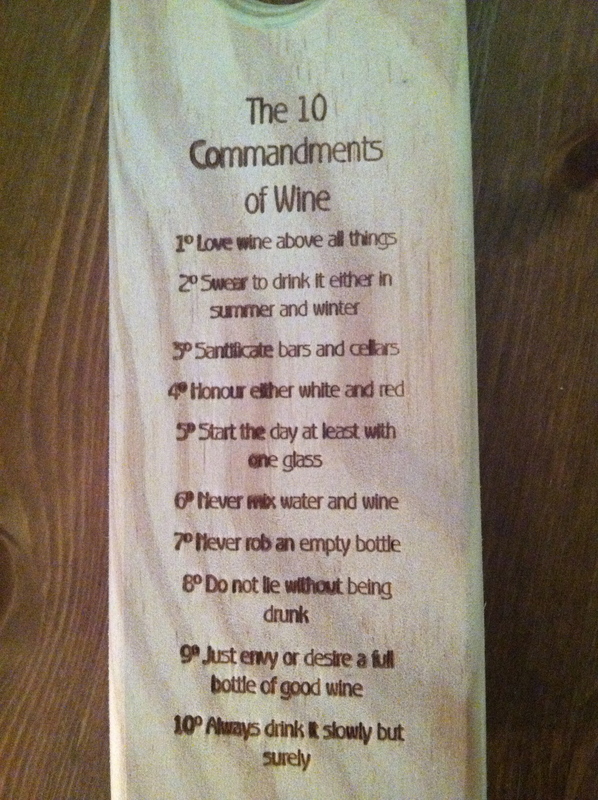 The 10 commandments of wine are harder to follow than the actual 10 commandments! Start the day off with wine?! I want to keep my job child! So cute and great! 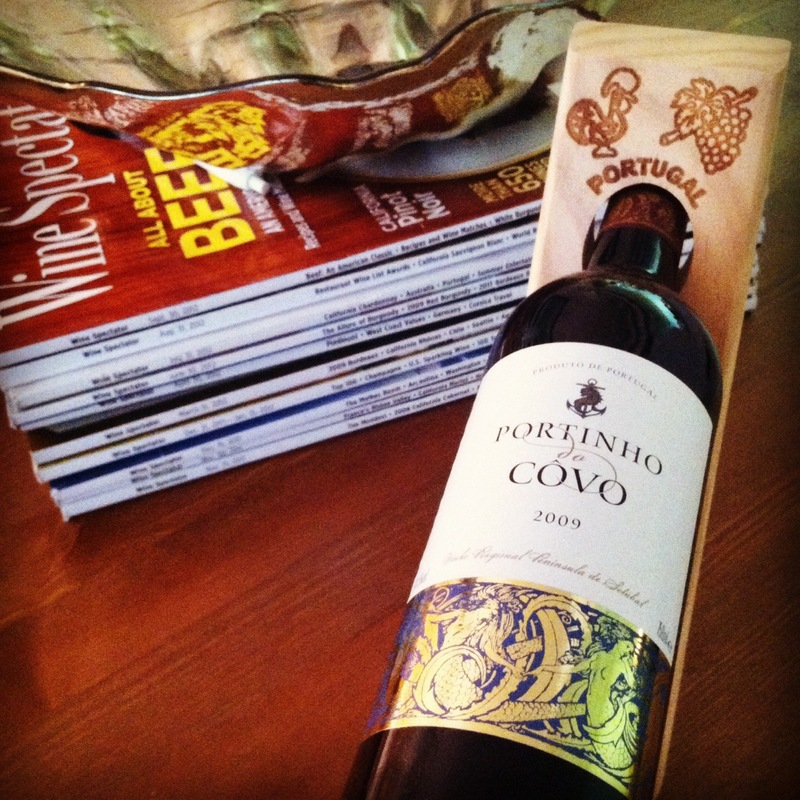 Saude from one Portugal lover to another–such quality and affordability!